Gavin Darby will be stepping down as CEO of Premier Foods. 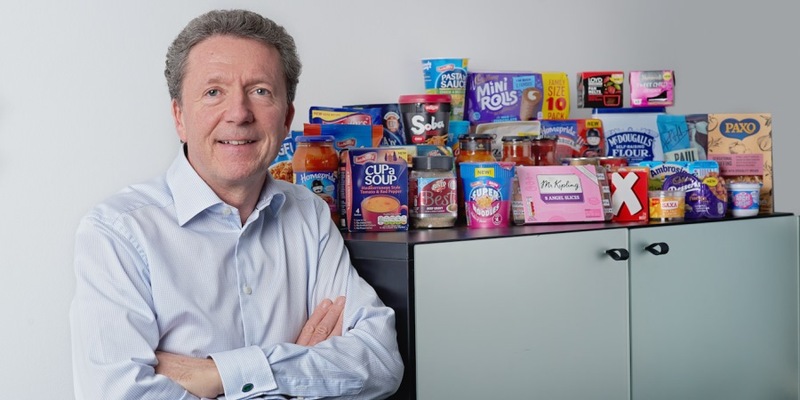 Premier Foods, which owns Bisto, Oxo and Mr Kipling, amongst other major food brands, has announced a new strategic initiative to deal with Brexit fears. It has also confirmed the pending departure of CEO Gavin Darby. In a statement, the company has said it intends to stockpile raw materials in the run up to Brexit as fears grow over potential gridlock at UK ports. The firm revealed it was taking these steps “in the absence of certainty over the arrangements for the UK’s departure from the EU”. Premier Foods also hopes to sell its Ambrosia custard and creamed rice business, and has announced a potential disposal of the brand. Talking about the disposal, Gavin Darby, chief executive officer at Premier Foods said: “Accordingly, we are pursuing options to fund these plans as well as delivering a meaningful reduction in net debt, through discussions with third parties regarding the potential disposal of our Ambrosia brand. 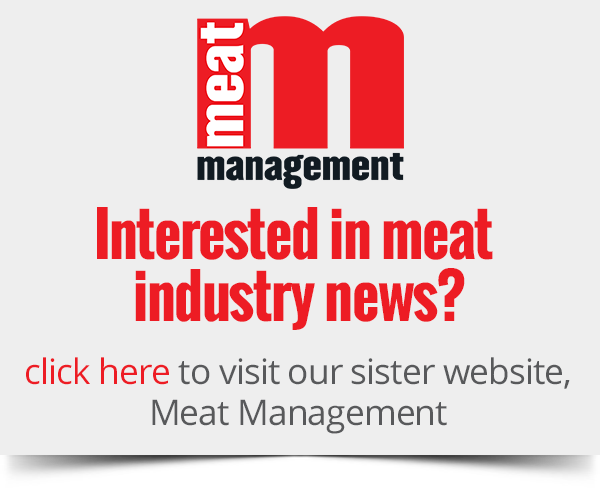 The company has also confirmed that after the announcement of a new strategic initiative for the business, Darby will be stepping down as CEO of the company. Commenting on this news, Darby said: “We have a strong innovation plan in place for the second half of the year, and profit expectations for the full year remain unchanged. In the 26 weeks ended 29th September 2018, Premier Foods has reported revenue growth of 1.3% in the first half of the year. It has also seen a trading profit growth of 6.2%, and a net debt of £26 million lower compared to last year.